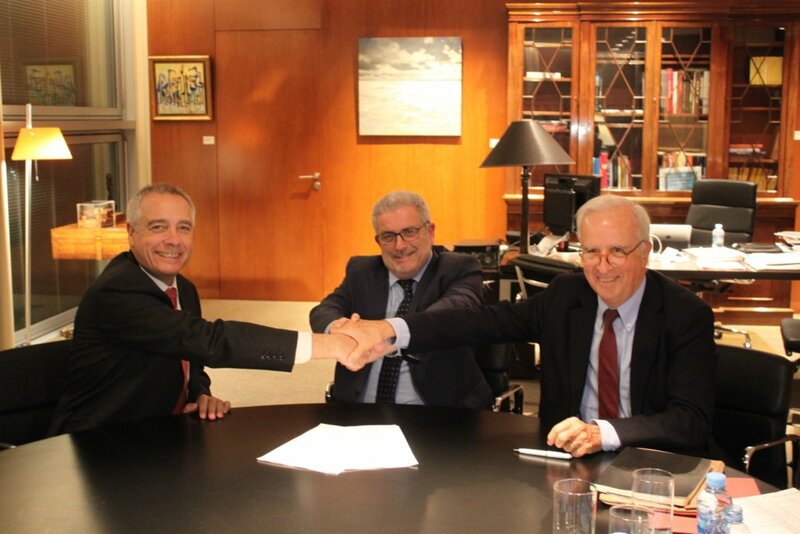 On the 26th of November, Pere Navarro, the State Representative of the Consortium of the Zona Franca (Free Trade Zone); Eduard Rodés, the Director of the Escola Europea and Joaquim Cabané, the President of the Work Group of Training and Employment of the Executive Committee for the Promotion of the Port of Barcelona, signed a collaboration agreement in which the Consortium became incorporated as a sponsor of the Forma’t al Port programme. 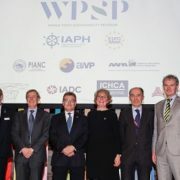 The programme, promoted by the Port of Barcelona and sponsored by the Barcelona Provincial Council, the City Hall of Barcelona, the Escola Europea, associations and organisations from the sector, has recently completed the first year of its second triennium (2017-2020). 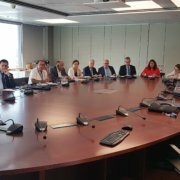 The meeting also brought together Blanca Sorigué, the general director, Victor Francos, the Director of the Cabinet of the Special Delegate of the State and Marta Miquel, Chief Business Officer of the Escola Europea and Programme Manager of Forma’t al Port. 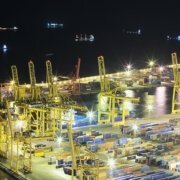 Forma’t al Port is the programme which helps the port community open its doors to students of Transport and Logistics, and International Commerce. 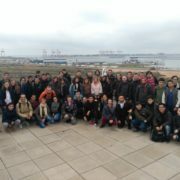 In 2018 it has seen an exceptionally high participation rate: 415 young students could discover the Port of Barcelona and its business community. The courses promote the incorporation of students in dual training schemes offered by companies in the sector, with the objective of helping create a logistic community that is able and well prepared to handle the strategic challenges of the Catalan region. 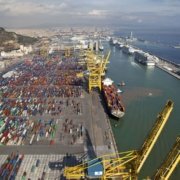 The Consotrium of the Free Trade Zone will actively participate in the Training and Occupation working group of the Governing Council for the Promotion of the Port Community of Barcelona, contributing in particular to discussions on the professions of the sector. Forma’t al Port has completed the month of November with two Management courses with Genoa as their destination. It will return in January with Introduction courses scheduled already for students coming from Catalan secondary schools. 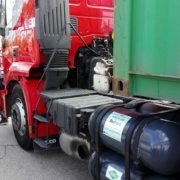 Thanks to the good results achieved this year, the programme continues wiht the objective of helping position Barcelona and Catalonia in the front lines of logistic activities in Europe and in the World. 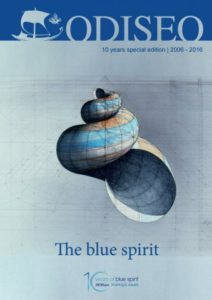 The ODISEO book, a special edition of our newsletter, was issued for the 10th anniversary celebration, gathering opinion pieces, a review of the Escola’s history, the Arete Awards presentation, etc. The book can be downloaded HERE. 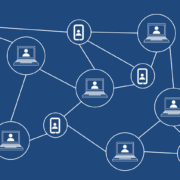 This website uses its own and third party cookies to collect statistical information in order to improve and personalize your experience by offering you content that is of interest to you.